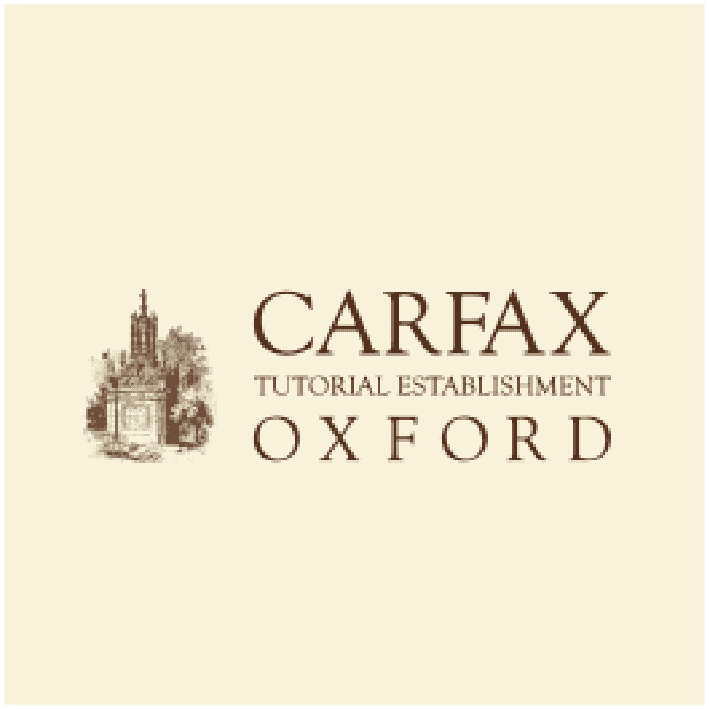 Carfax College is an internationally renowned co-educational college situated in the historic city of Oxford, and is run by the Carfax Education Group, an international educational organisation with a global reputation for academic excellence. The individual A-level curriculum is rich in academic diversity with among many other subjects it currently provides Modern Languages, Further Mathematics, Government and Politics, Ancient History, Hebrew, Art and Design, Japanese and Engineering. The A-level route can be studied for one or two years, with an additional five hours a week of supervised study/revision. Students are also kept busy with regular exam practise, and if required, they can receive guidance and career advice about their future. At present the GCSE route comprises of many subjects for one or two years of study with French, German, Geography, Textiles, Graphics, Biology, IT, Business Studies and Ancient History all being on the current curriculum. There many team sports available to the students of Carfax College, such as rugby, football and volleyball, whilst individual students can choose from tennis, horse riding and sailing. Membership of local Cambridge gyms can be arranged according to the specific requirements of the student. Sport facilities are situated at several convenient locations in the city, none more than five to ten minutes’ walk from boarding accommodation. There is an interesting mixture of activities and pastimes on offer, including debating clubs, public speaking, a science club, painting, sculpting, singing lessons, classical and modern dance. Students are encouraged, though not demanded, to take part in many of the local and national charity organisations which the college either runs or works in cooperation with. 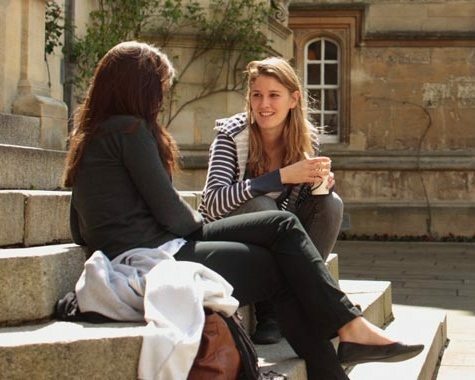 The college does not provide direct boarding accommodation, instead it arranges for students to be housed with families in and around Oxford city, all of which are within easy reach of the college. All families are vetted before being allowed to take in students. Some of the older Carfax students prefer to rent their own self-catering rooms or flat, most of which are situated in the centre of the city.